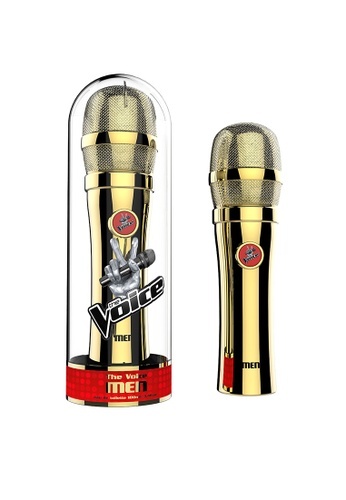 "The Voice Gold Edition for Men" has in the head note mandarin, grapefruit and peppermint. Striking and confident base notes follow with a sophisticated masculine combination of rose, cinnamon and spicy notes. The base notes of The Voice perfumes remember a synchronization of leather, patchouli, white woods and amber. This is the perfume for new Pop Idols! Can't find The Voice Men Gold Edition EDT Spray 100ml [YT312] in your size?